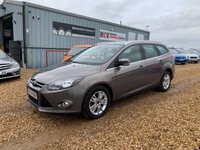 Here at Mawsley Motor Company Ltd we are renowned for providing premium used cars at outstanding prices. 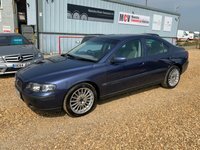 Our aim is to offer you the very best value for money on used vehicles in Northamptonshire. 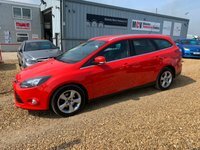 We always have over 150 vehicles to choose from. 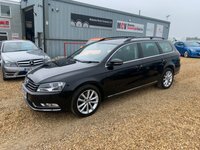 However, if you can't see what you are looking for on our website then please contact us as we can guarantee to source the right vehicle for you. 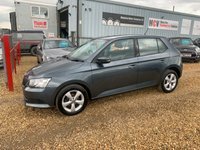 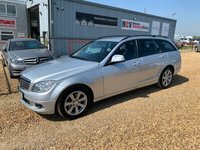 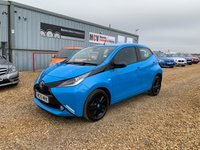 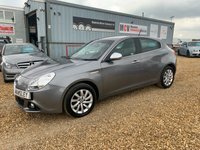 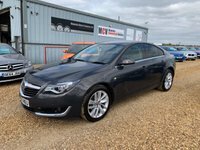 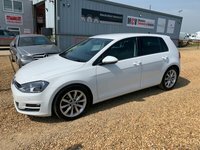 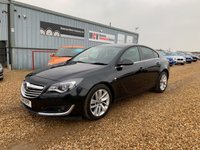 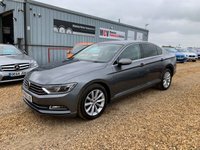 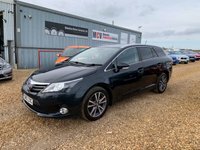 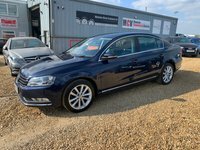 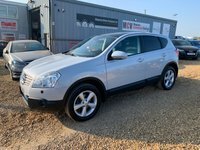 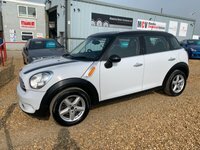 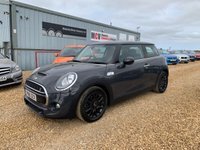 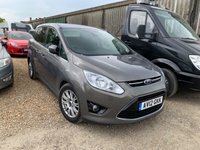 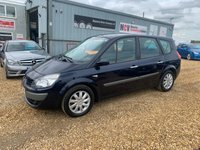 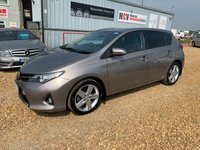 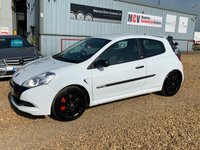 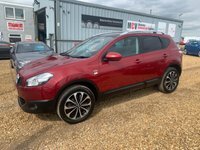 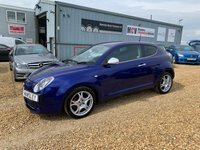 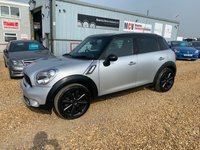 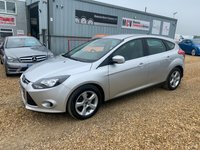 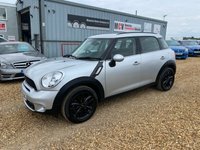 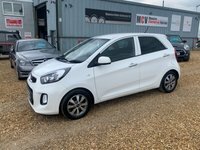 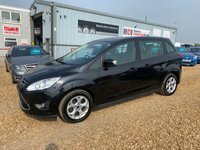 Welcome to Mawsley Motor Company Ltd, we are a family run business based between Kettering and Northampton just off the A43 in the village of Sywell. 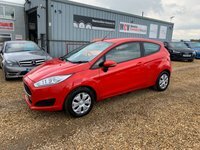 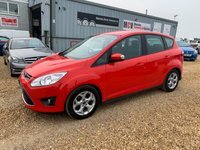 We offer a wide range of used cars and vans all at competitive prices. 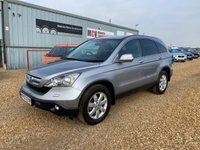 If you are looking for a second hand vehicle in the Northamptonshire area then look no further than Mawsley Motor Company Ltd.
At Mawsley Motor Company Ltd, you can find various dealer facilities including Used vehicle sales, Part exchange facility, Warranty packages, Credit and Debit card facility, Finance arranged, Vehicle sourcing service and a Nationwide delivery service. 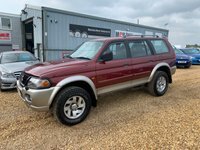 Please phone us for further information on any of our vehicles or the services we provide. 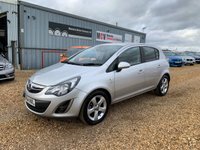 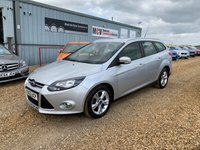 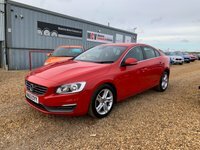 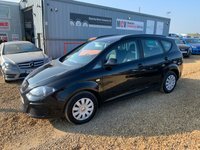 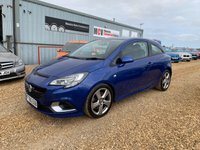 View our latest selection of used cars for sale in Northampton here. 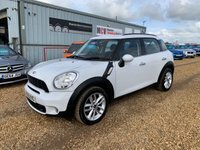 Click here to get in touch with Mawsley Motor Company Ltd - quality used car retailer of Northampton.